Just Reduced for Quick Sale !! Local Trade with Low KMs !! The 2015 VW Golf GTI is a high performance machine with too many features to mention. With superior power, handling, comfort, and technology making this a drive worth taking. Highlighted by Heated Sport Seats, Back-up Camera, and a 6-speed Manual transmission so you get to feel the drive properly. Check out all the pictures to get a sense of how much this car has to offer, then drive it.... You'll be convinced. 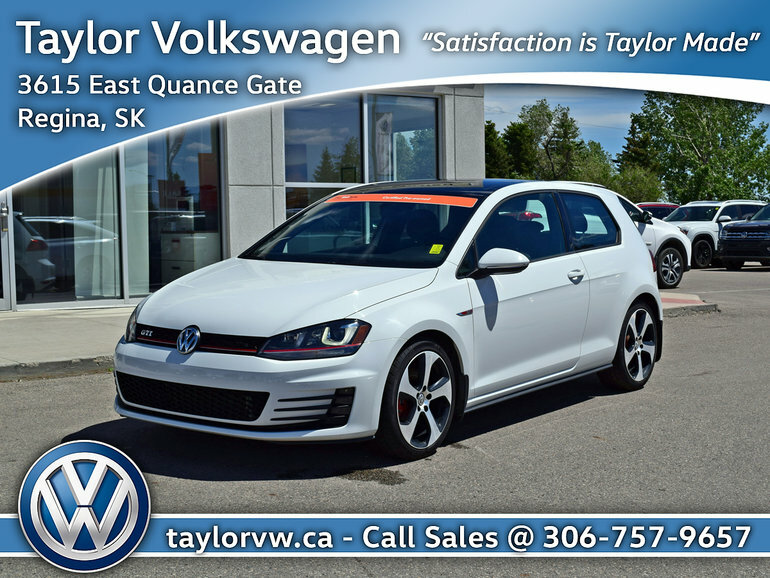 Interested by the 2015 Volkswagen Golf GTI 3-Dr 2.0T Autobahn 6sp Just Reduced for Quick Sale !! Local Trade with Low KMs !! ?